Always Too Late (Micalea Smeltzer) is part of A Love for Romance Anthology but also a novella for the Willow Creek series. Taylor and Gabe have been friends for years. She has been his secret crush for almost as long. He has been the man that pick up the pieces in her life. Now, he has done if for the last time. He has decided to stake his claim to the woman that he loves. This was a friends-to-lovers that you will enjoy. Taylor thought this would just be another rescue but it turns in to more than she could have imagined. 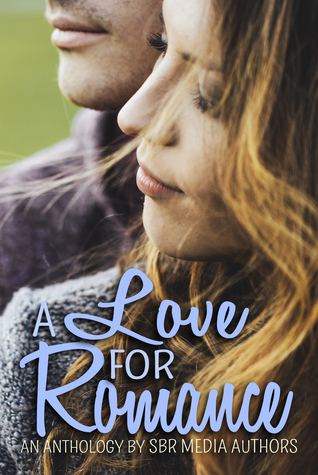 Light quick read that marks why it’s part of the Love for Romance Anthology and a good addition to the Willow Creek series. This was sweet and touching and allows you to see the other side of the attraction and the depths he went thought to protect what he knew in his heart would always be his. I am taking my time and enjoying the stories as they come I will read one or two per week to get my does of love and romance. Sign into Goodreads to see if any of your friends have read A Love for Romance.